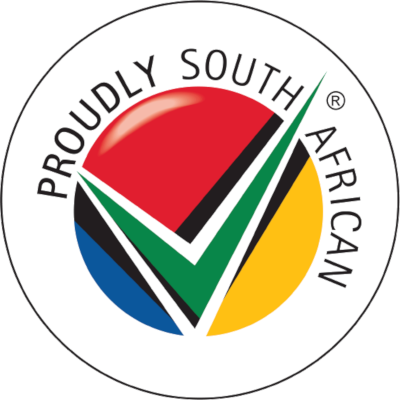 South Africa restaurants have been voted 4.4/5 based on 163 reviews. Inspired by cuisine from all over the world, international restaurants plate up the most diverse dishes from many different countries. When you are in the mood to explore different cultures, through their food, but you don’t have the time to travel, international restaurants are one of the more interesting ways to do some exploring. Some of the best restaurants are those that offer a big variety of cultures and flavour. You can find top international restaurants in South Africa by using Dining-OUT as your guide. Can you resist the temptation of reliving an old holiday you took overseas? Food can both create memories and bring them rushing back. Eating at an international restaurant is the perfect excuse to savour memories and make a few new ones. In the company of good friends and family, sharing a meal with your romantic partner or just treating yourself to a meal for one, you will find the best global restaurants in the beautiful city of South Africa. And there is no easier way to find a place to eat in South Africa, than by using a directory like Dining-OUT. Serving high quality meals made with fresh ingredients, you can’t really go wrong when you select one of our listed restaurants. Dining-OUT is designed to be the only resource you need to use when you are looking for new places to eat or if you are in need of information about a certain eatery. For this reason, the website is designed to be user friendly, while also having all of the information you could possibly need when you are searching for an international restaurant in South Africa. Some of the information you will find here includes a list of facilities, a menu and reviews. With this information, you can make your booking. Customer reviews can be a fantastic resource to give you a more or less accurate idea about the restaurant. Reviews will provide a first-hand look at the experiences of those who have dined there before. Not all experiences are bad, and a good review can be the final decision maker. Each of our listings also includes a map, pricing and menus. Every bit of information available can be used to make comparisons between one restaurant and another. All in all, our website should provide everything you need to make an informed choice. And once you have found the ideal place, you can make your booking and look forward to a new dining experience at one of the international restaurants in South Africa. South Africa is home to a huge selection of restaurants of all kinds. Whether it is a quick meal or if you are looking for something more indulgent, Dining-OUT will have a listed restaurant to satisfy your tastes. Use our free website to browse through the biggest selection of listed restaurants in South Africa.